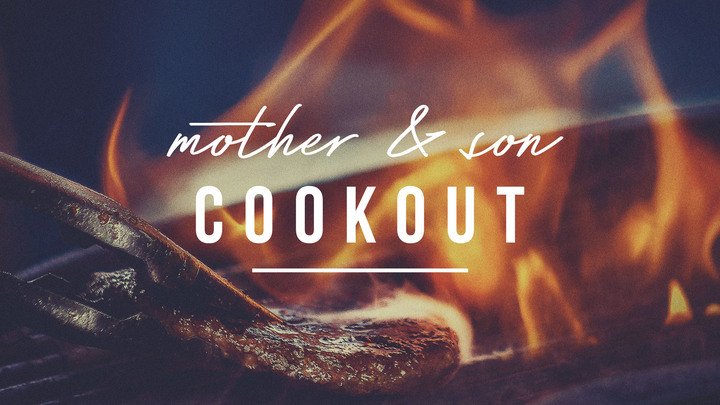 Moms/guardians of boys 2 years-6th grade, get ready for a great night of cooking out, s’mores and time together! We’ll gather at the home of Bob & Karen Adams on Friday, April 5 at 6 p.m. for a Mother & Son Cookout. After dinner, get ready for an epic mother vs. son nerf gun war! Bring your own nerf guns and ammo or borrow some from the armory.